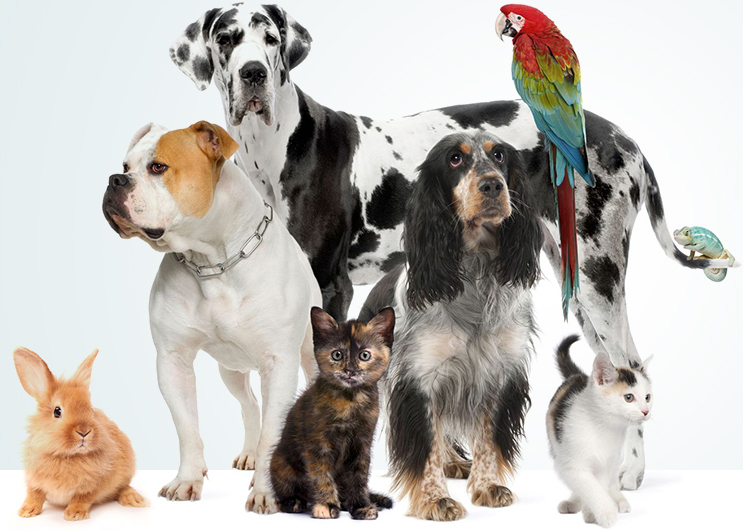 Tamar Valley Pet Cremation Service is proud to be a family run business, specialising in the individual cremation of small pets. As pet owners ourselves, we know that losing your pet is like losing a member of the family. 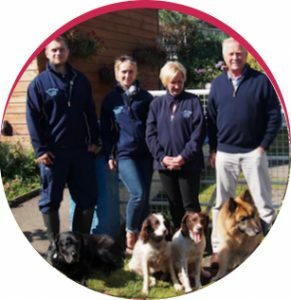 Great care is taken to ensure that your beloved pet is treated with dignity from the moment your pet is entrusted into our care, through to the moment they are returned to you. 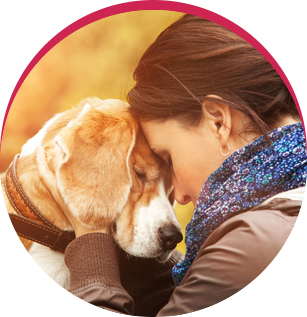 As all aspects of our pet cremation services are carried out on-site here at Tamar Valley, we guarantee a dignified and personal approach when caring for your pet. After your individual cremation, we prepare your pet’s ashes into your chosen Casket, Urn or Scatter Tube. 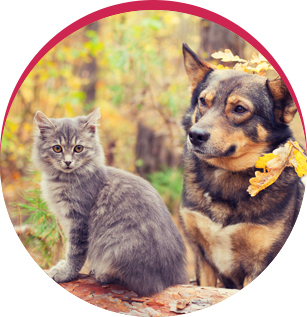 We arrange to collect from your vet or home the same day depending on opening times of the vet and return within 24/48 hours to your home. We strictly only cremate pets on an individual basis – the ash you receive back will be your entire pet and ONLY your pet. We do not believe in “ token ash” which you may find elsewhere. Please do not hesitate to contact us with any questions or to make any necessary arrangements. We are here to help you. Please take some time to view our selection of Caskets & Tribute frames and then contact us to make your arrangement.